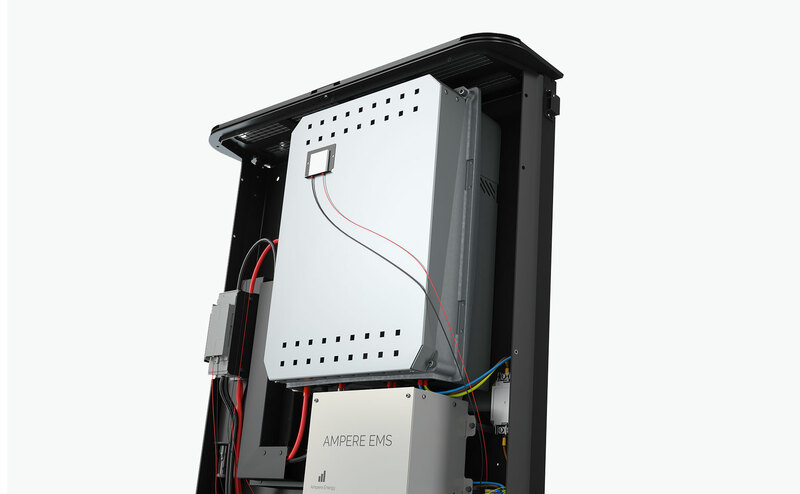 Ampere Energy, intelligent self-consumption system with battery storage for domestic optimization of the energy consumption. 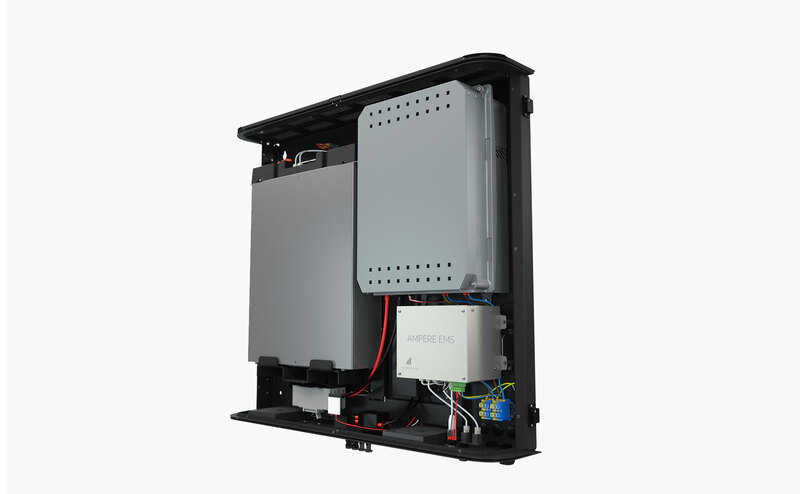 Ampere Energy smart batteries store the excess energy generated by the solar panels during the day, so you can use it 24 hours a day. With the Ampere Energy specific software, which is equipped with artificial intelligence, is capable of self-management, predicting solar production, analysing the prices in the electricity market and the user’s consumption patterns to achieve maximum savings and energy independence and ensure your comfort. 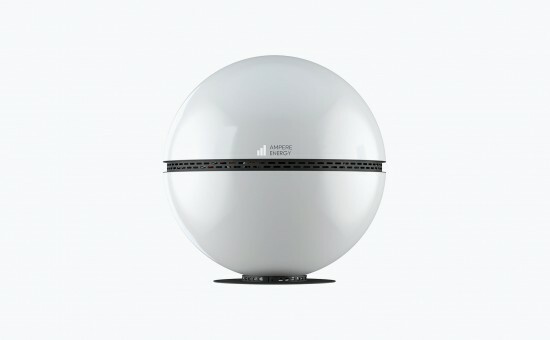 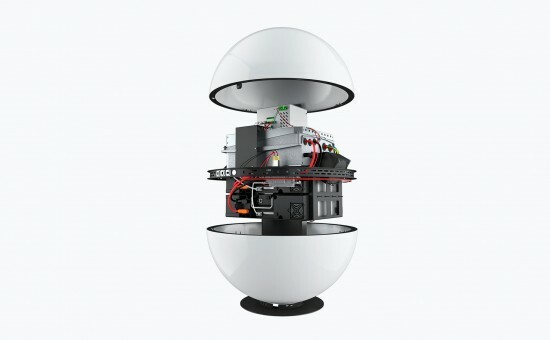 Ampere Energy Sphere S system is perfect for properties such as apartments with moderate energy consumption. 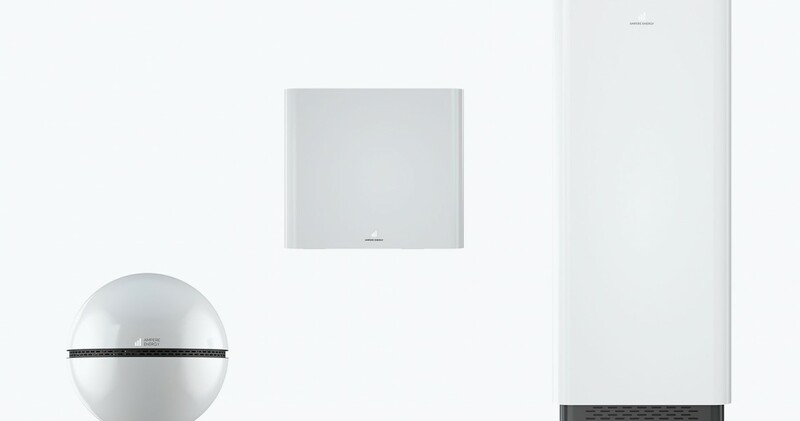 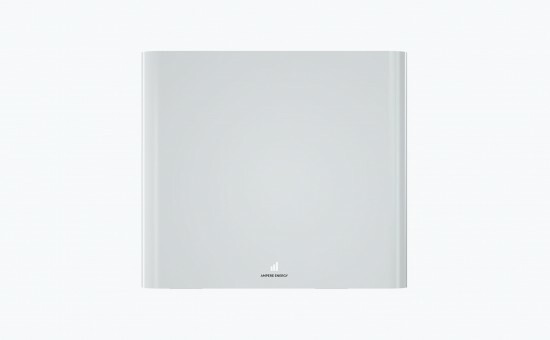 Thanks to its attractive and compact design, it can be installed anywhere as an additional decorative element. 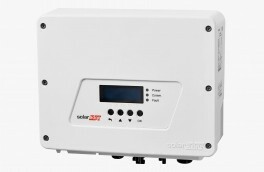 3 KW nominal output power. 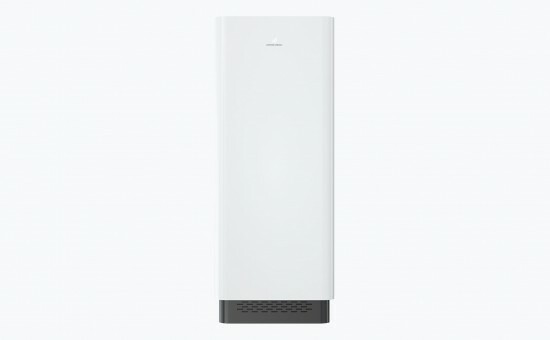 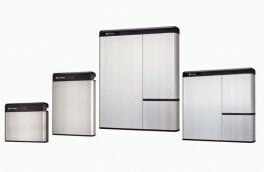 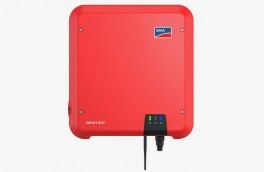 Ampere Energy Square S is the most popular smart battery system for household uses. 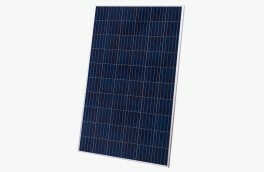 It has a charge capacity of 3 or 6 kWh. Ampere Energy Square is suitable for an average consumer type..
3 or 5 KW nominal output power. Ampere Energy Tower S, is designed for users with medium and high energy consumption. 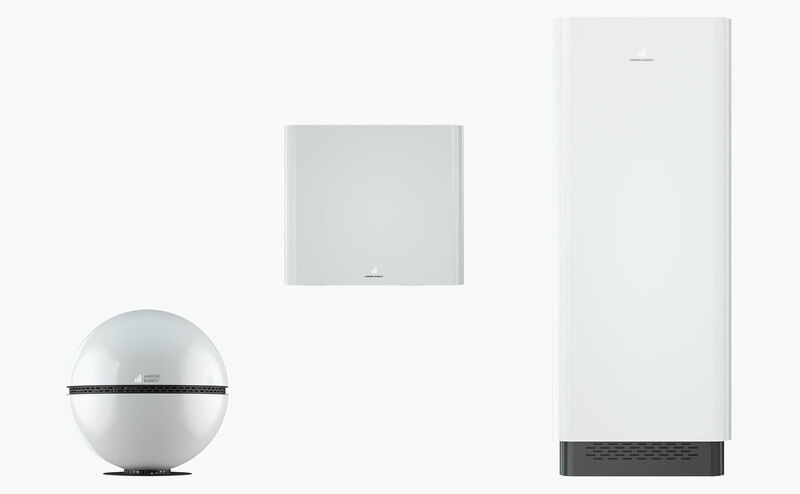 This system is ideal for home or small stores, and combined with photovoltaic production allows you to achieve maximum energy efficiency. 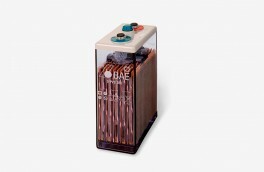 Nominal AC Current 13 Amp 13 Amp.